Escapism is the appeal here. Just try walking by the Bellevue Avenue mansions without daydreaming about living in Rhode Island’s historical playground for the rich. 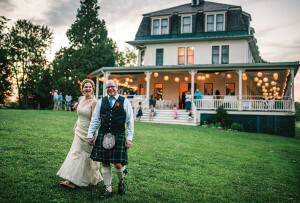 “It takes you away,” says Christine Ellingwood, owner of Warwick-based Planned to Perfection. 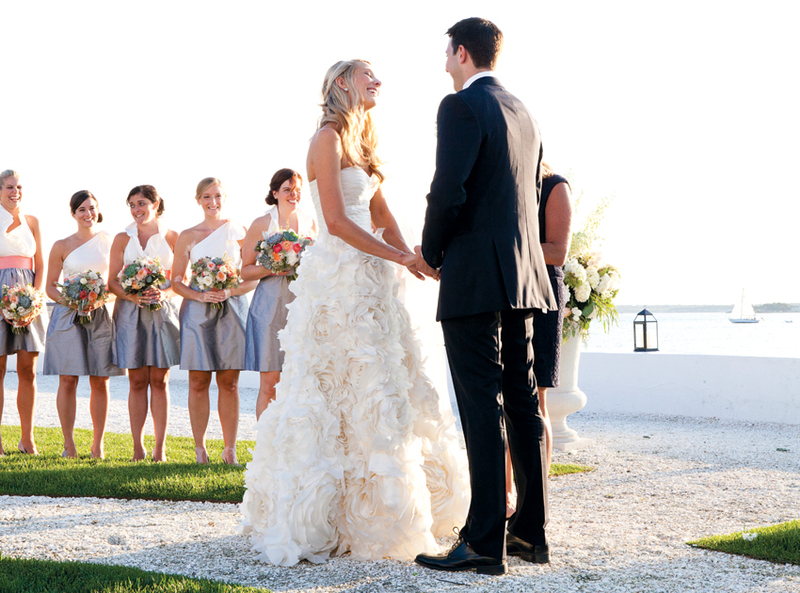 By Gina Tomaine·	 7/2/2013, 4:37 a.m.
Belle Mer’s four-season Water Salon offers breathtaking panoramas of Narragansett Bay—and two romantic fireplaces perfect for autumn and winter celebrations. 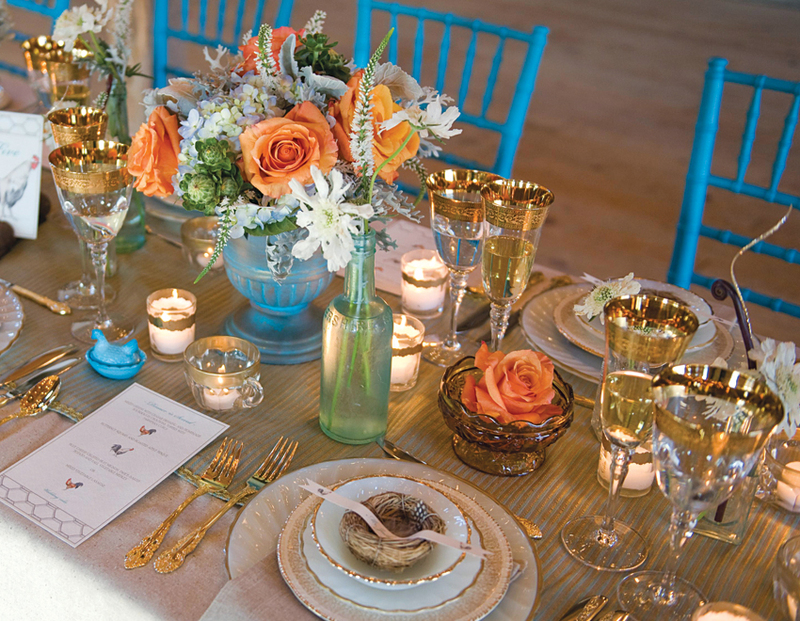 Set your tables in splendor with linens (silk tablecloths with organza overlays, anyone? ), fine china, and crystal candlesticks from Rentals Unlimited. 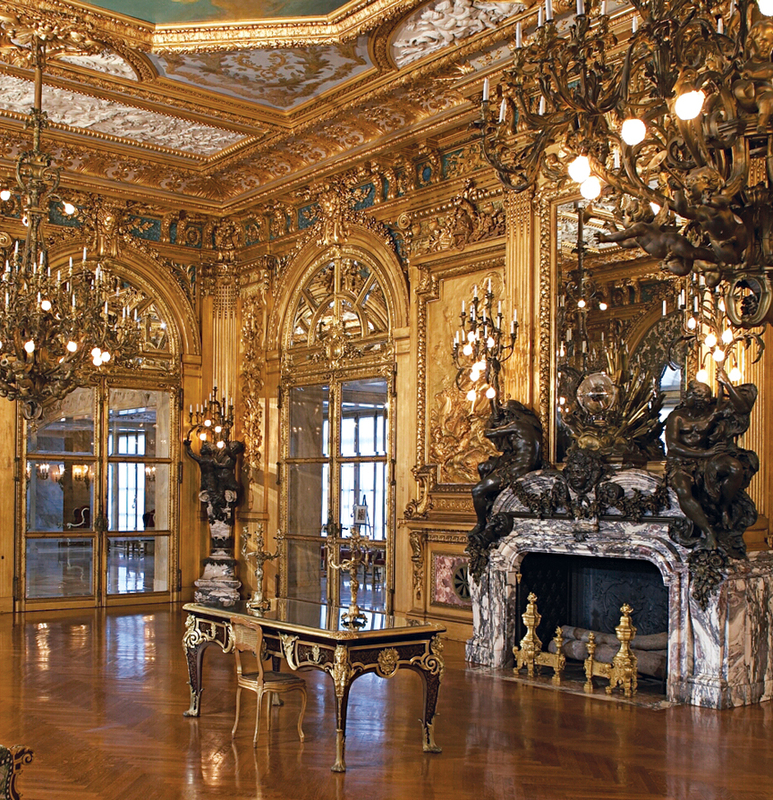 A tour of the Gilded Age abodes on Bellevue Avenue always enchants. The Breakers, the Elms, and Marble House—open through January—are even decked out with poinsettias, pine wreaths, and evergreens for the holidays. 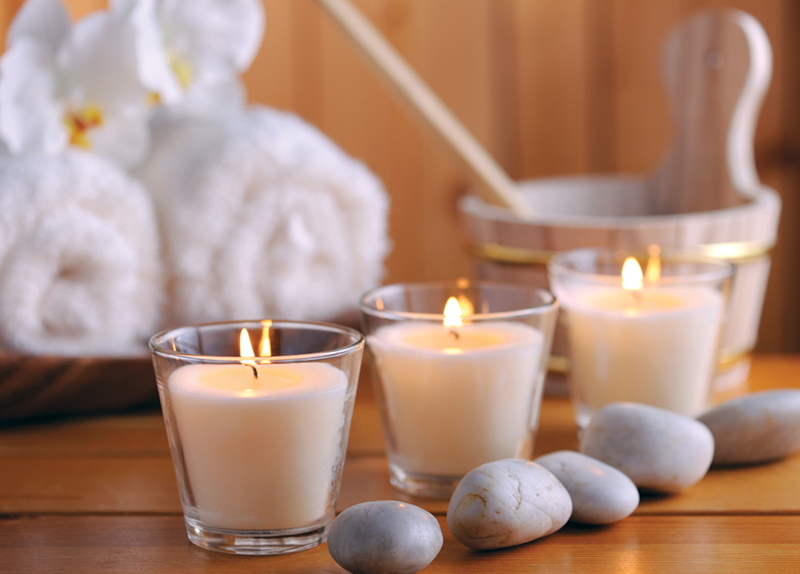 Treat ’maids to Southeast Asia-inspired treatments at Hotel Viking’s SpaTerre. Flower girls and ring bearers can even tag along—the facility offers “prince” and “princess” massages and manicures for little ones. 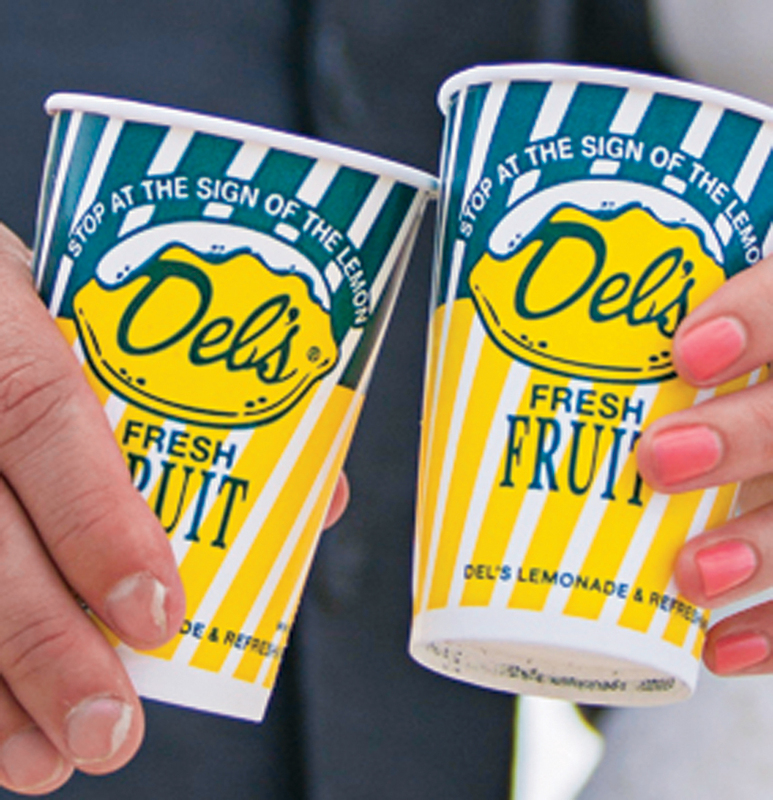 Ocean Staters talk about Del’s frozen lemonade with religious fervor. Slip mix packets into gift bags to give guests a little taste of summer, no matter the season.